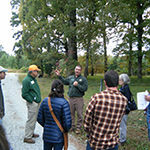 Tree Farm Events | N.C. Tree Farm Program, Inc.
Each year, the N.C. Tree Farm Program hosts field tours and workshops to help landowners learn more about managing their woodlands. Below is information about some of the programs we’ve hosted in the past with links to pictures from the events. 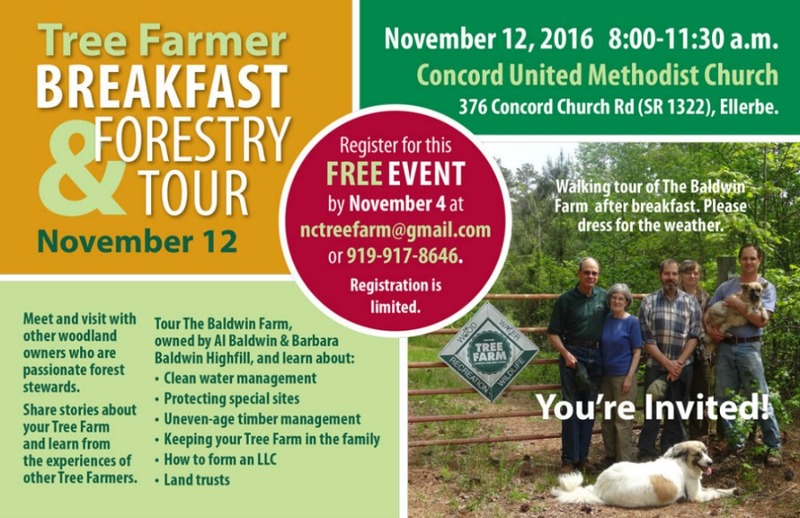 For information on upcoming events offered by the N.C. Tree Farm Program and our partner organizations, visit the calendar of events. 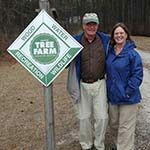 Laura and Maurice Hull hosted the N.C. Tree Farm Program’s 2018 Annual Meeting at their Caswell County Tree Farm, Waukegan Farms. During the field tour, Tree Farmers learned about management practices to transform a neglected property to a healthy and productive Tree Farm and saw live demonstrations portable sawmill and pond stocking. 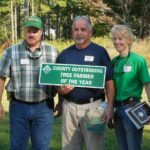 Here are some pictures from the field tour and award presentations. A detailed agenda is available here. 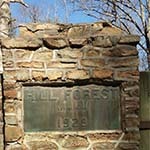 The N.C. Tree Farm Program partnered with the N.C. Wildlife Resources Commission and N.C. 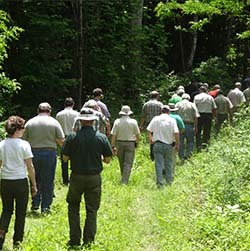 Cooperative Extension to explore ways of integrating wildlife habitat into Tree Farmers’ land management goals and objectives. The program included a tour of McKay Farms, an intensively managed Tree Farm whose owners have successfully implemented a multiple-resource management program balancing row crop production timber management and wildlife habitat enhancement. A detailed agenda is available here. 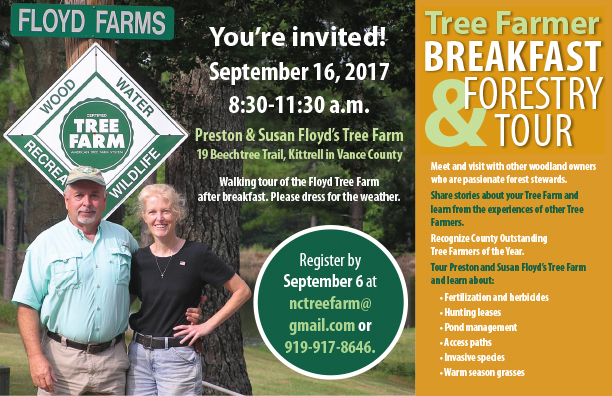 Tree Farmers Preston and Susan Floyd hosted a breakfast and field tour for forest landowners that focused on fertilization and herbicides, hunting leases, pond management, access paths, invasive species and warm season grasses. A detailed agenda is available here. 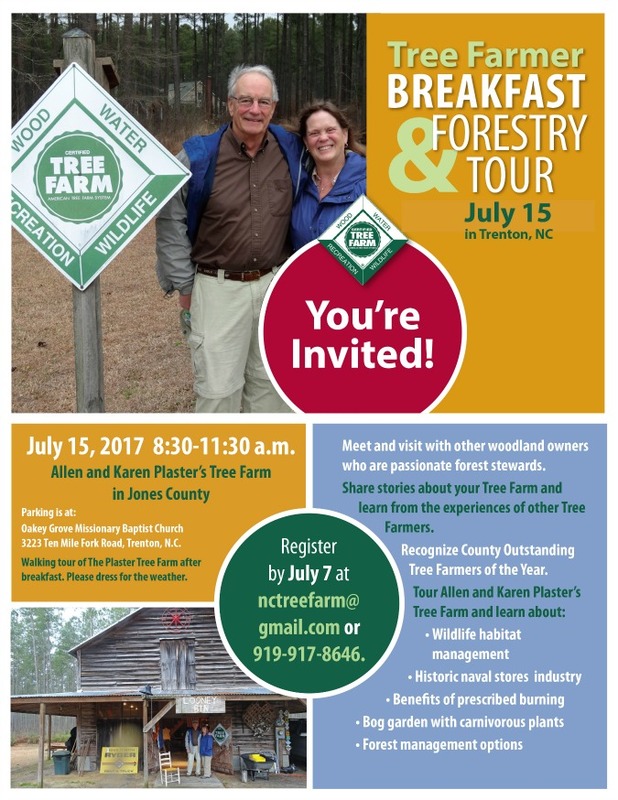 Tree Farmers Allen and Karen Plaster hosted a breakfast and field tour for forest landowners that focused on wildlife habitat management, the benefits of prescribed burning, forest management options and bog gardens. A detailed agenda is available here. 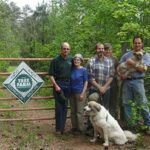 Tree Farmer Babs Highfill hosted a breakfast and field tour for forest landowners that focused on clean water management, protecting special sites, uneven-age timber management, keeping your Tree Farm in the family, form an LLC and land trusts. A detailed agenda is available here. Information on the impact of Best Management Practices during harvest operations on water quality. 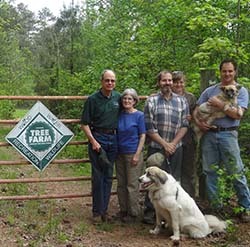 Tree Farmers had the opportunity to meet and visit with other woodland owners who are passionate forest stewards, share stories about their Tree Farms and learn from the experiences of other woodland owners at Martha and B Townes Tree Farm in Boomer. During the tour, the Towneses discussed the management of walnut, red oak, white oak, yellow poplar and sawtooth oak on their Tree Farm as well as loblolly and white pine. 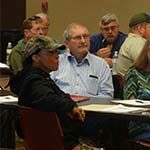 They also presented information on wildlife habitat management that benefits game species as well as bees and birds. A detailed agenda is available here. 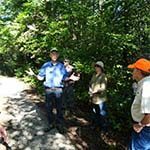 Natural resource professionals and Tree Farmers learned about timber markets, legislative issues impacting forestry, and forest and timber management for wildlife benefits. A detailed agenda is available here. 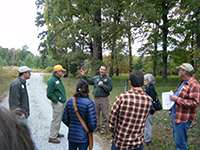 The 2015 Annual Meeting in Cleveland offered N.C. Tree Farmers a unique opportunity to visit a Tree Farm and sawmill all at one location. 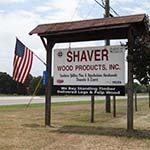 The event included a tour of Jimbo Shaver’s 300-acre Tree Farm and Shaver Wood Products, one of the few mills in the state that processes both hardwood and pine logs. 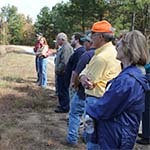 The tour focused on growing timber for the available markets. A detailed agenda is available here. R.L. 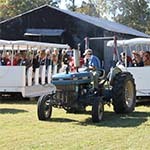 Johnson Farm, which is “the most intact and expansive agricultural complex in Harnett County” according to the National Historic Register, was the site of the 2014 Annual Meeting. 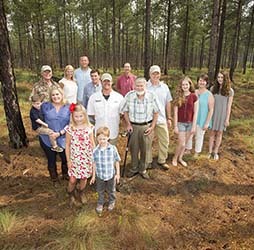 The farm tour offered a glimpse of forestry practices over the past 225+ years including naval stores production, hydro-mulching, intensive forest and wildlife management, the use of prescribed fire, managing invasive species and a look at a 1918 country store. A detailed agenda is available here.